Home ownership is expensive. When something unexpectedly fails in your home, homeowners are typically left stunned and pondering how to pay for major home repairs. According to a Harvard University study, homeowners spend an average of $2,970 every year on home maintenance and improvements, with over half that amount going toward home repairs. That’s a lot of money to come up with, so how can you make it happen? It makes sense to prepare for the inevitable by saving money to cover the costs of major home repairs. However, other emergencies often interject themselves in our best intended plans and drain savings. To help you be prepared for a major home repair, we’ve gathered four popular options for covering unexpected home maintenance costs (whether you’re ready for them or not). Always make a careful check of your homeowners insurance or home warranty policy whenever a substantial repair becomes necessary. Something you thought wouldn’t be approved, such as porch or sundeck repair, might be at least partially covered. Every major component in your home has an expected lifetime. For example, a dishwasher or water heater will last about 10 years, while you can expect an HVAC unit to hang in there for around two decades. You can plan your savings around these “target dates” or go with the tried-and-true formula of saving 1% to 3% of the value of your home. Bear in mind, the average cost of an emergency home repair is around $10,390. One way to build an emergency repair fund is to set up an automatic withdrawal from your checking account into an interest-bearing savings account. While this automation is convenient, be careful to set an amount your budget can handle each month. If there’s no relief to be had from an insurance policy or warranty, you may need to tap into the equity in your home by using a cash-out refinance or a home equity line of credit (HELOC). A HELOC acts as a secondary mortgage, which enables you to draw money over time. A cash-out refinance is a replacement of your existing mortgage with a new one at a better rate. Either option can provide the funds you need for major home repairs, and your trusted mortgage broker or financial planner can help you choose the option best for you. When you have a big leak and need money fast, a personal loan can be the fast option to finance your home repairs. Getting a personal loan is simple; you can apply in your pajamas if you want to. If your credit is in good shape, you can expect to be approved quickly and have the funds sent directly into your bank account. When water is dripping down your walls, it’s nice not to worry about paperwork and mortgages. Since personal loans are unsecured, there’s generally no requirement to put up collateral such as your car or home. Just make sure to read the fine print before you sign. 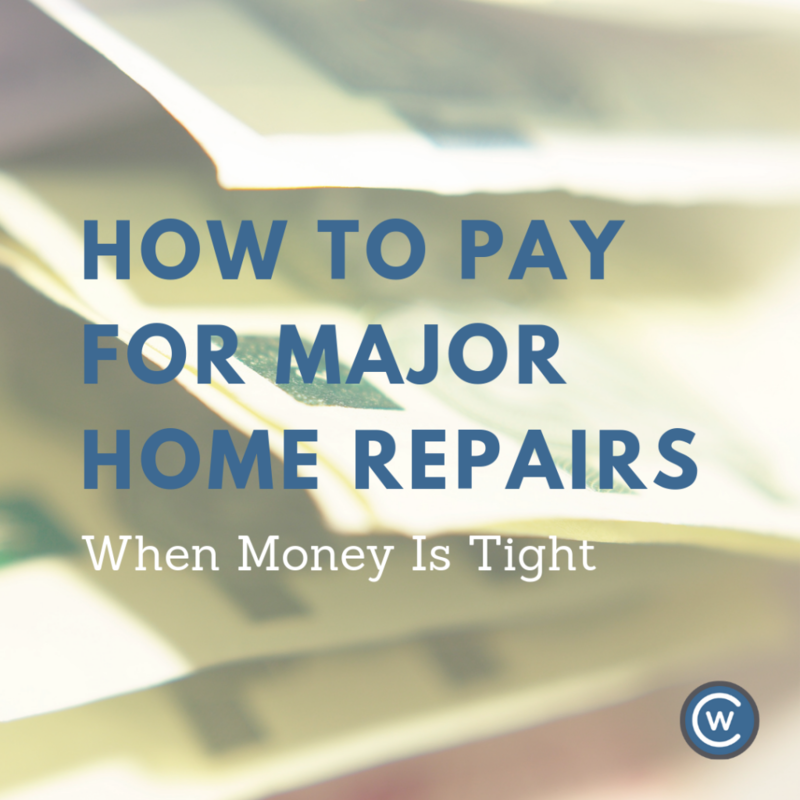 It’s an amazing feeling to know you can pay the cost of a major home repair. While we’re not financial experts, and we encourage you to speak with a financial adviser before committing to any type of financing, if you’re unable to save a ton of cash, there’s no need to panic. There’s always a way to pay for your home maintenance and repairs, even when the unexpected happens at the most inopportune time — which it usually does. Need a deck repair? Get a free estimate.  Just fill out the form below or call 604-786-3325 to speak with an expert at Citywide Sundecks and Railings today.